Sorry! Online registration for this event is now closed. 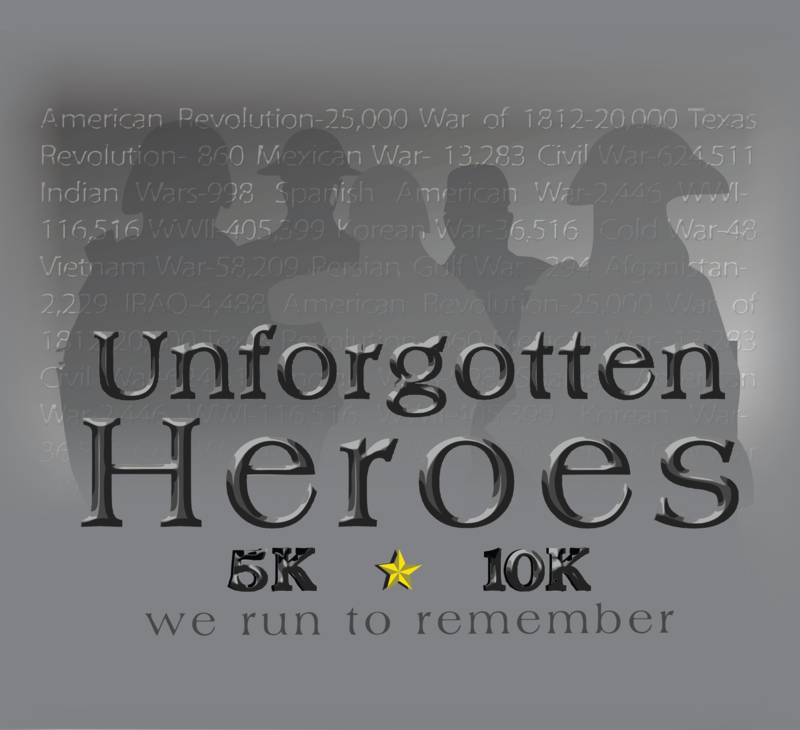 You may register in person the morning of the run at the race site beginning at 6:30 a.m.